Here is the block that I made for my brother and his wife. I put trees inside, pinecones and snow. 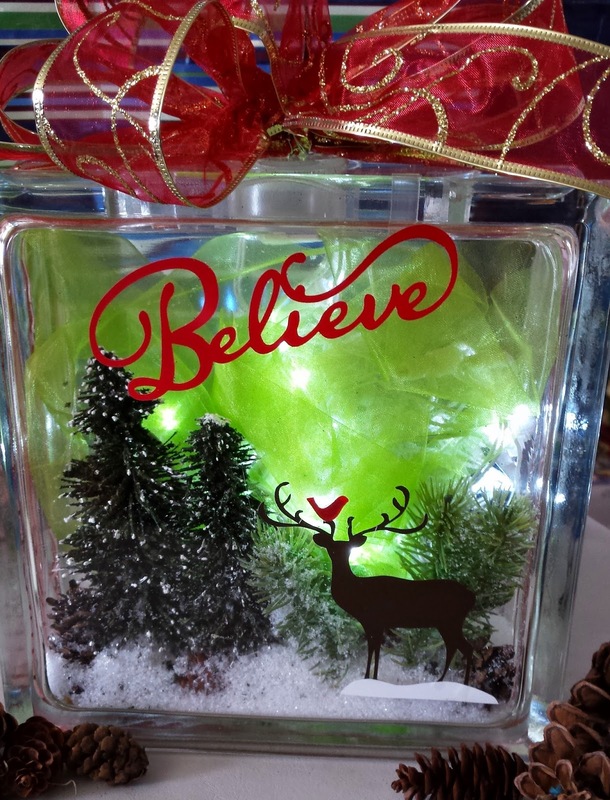 The deer and believe were cut out of vinyl with my cricut and CTMH Cartridges. 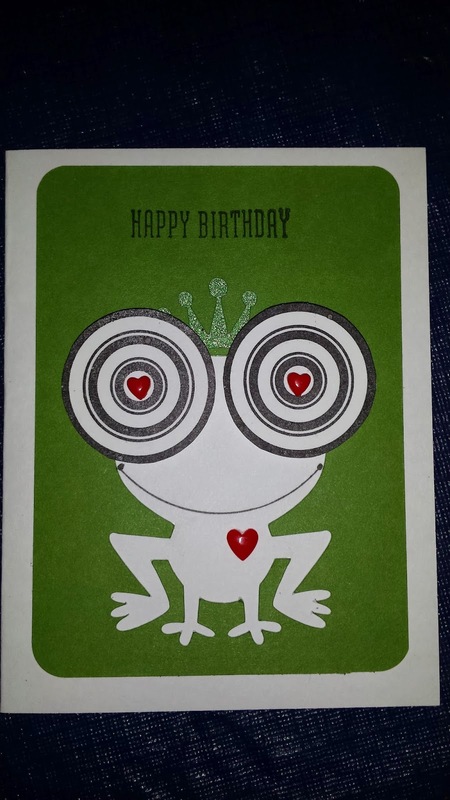 I discovered this frog cut out from our new cartridge "Artfully Sent" page 26 and by teaming him up with the January Stamp of the month, this makes a cute card. 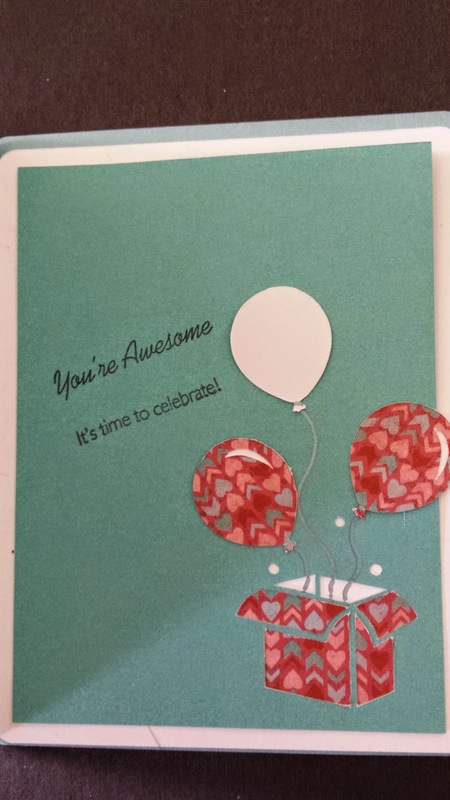 Using it for Valentines Day or a birthday and you have a fun card . Putting the springs under his eyes really makes it fun. 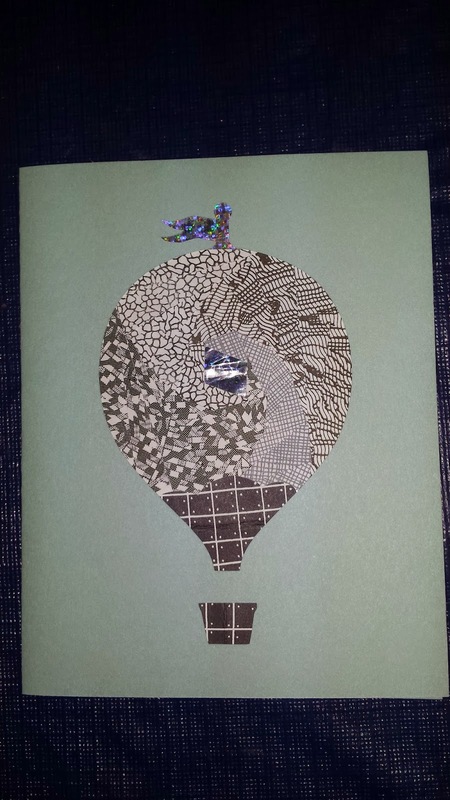 This is the positive cut out from hot air balloon. 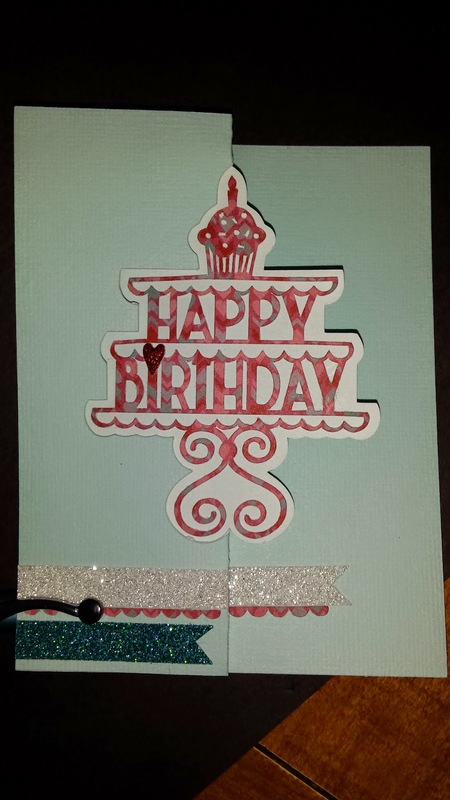 background and mounted it to the card. 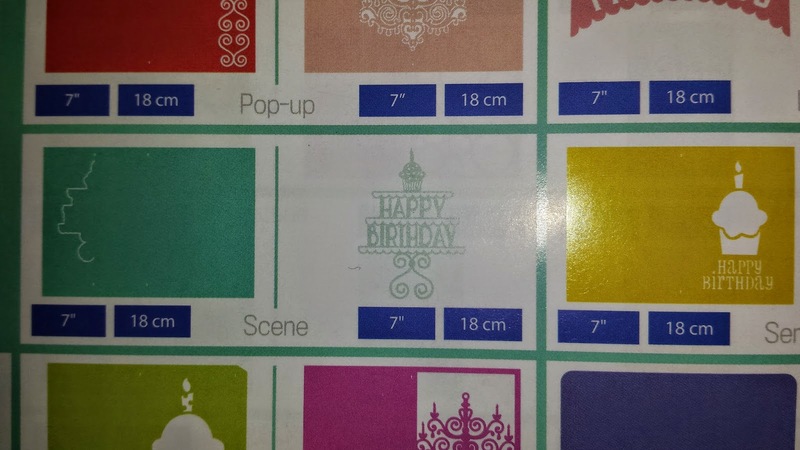 These cuts were done on the Cricut, to match the pattern and the shape from the cartridge. 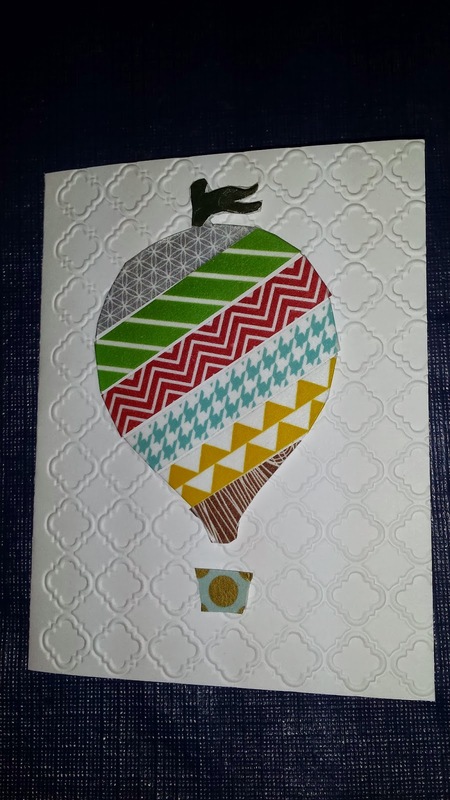 We did one more card, I will post it on my next post. 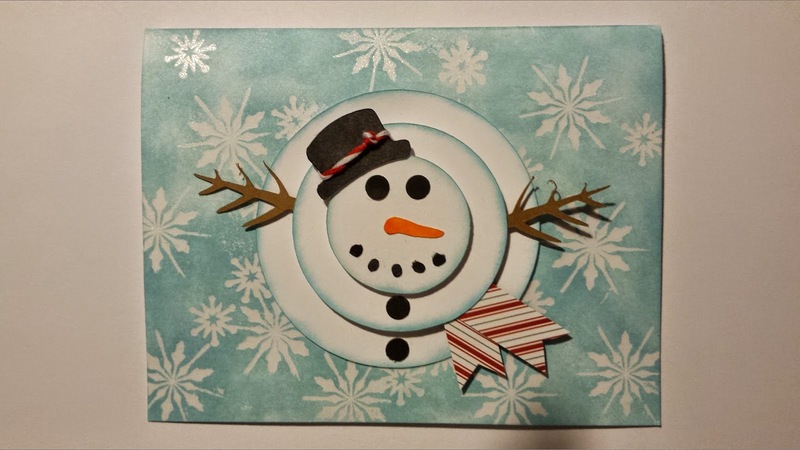 Happy New Year Everyone, Welcome to our monthly blog hop, our hope is to inspire you to make your own creations. 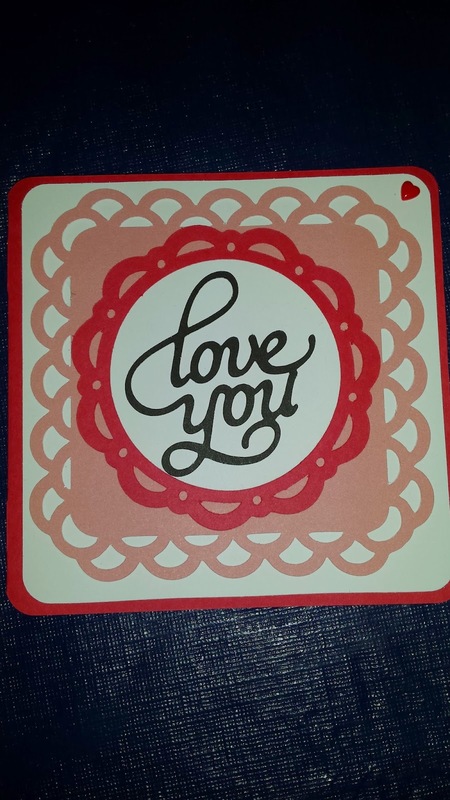 I am learning how to use the NEW Explore Cricut machine. 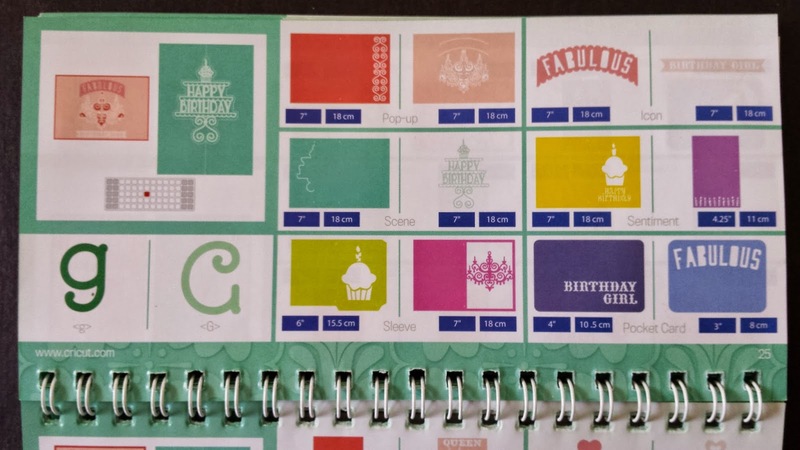 I want to share how you can take a card from your CTMH Cricut cartridge and completely change it to suit your needs. 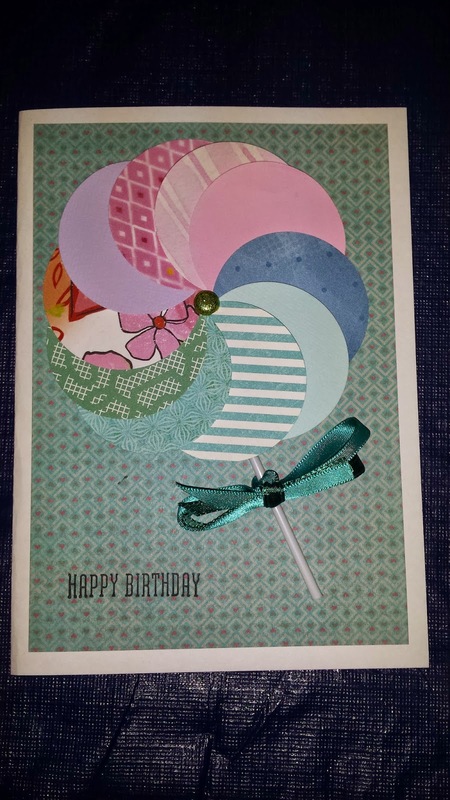 The swing card on page 25 in the "Artfully Sent" cuts out a separate Happy Birthday that you glue onto the swing part of the card. 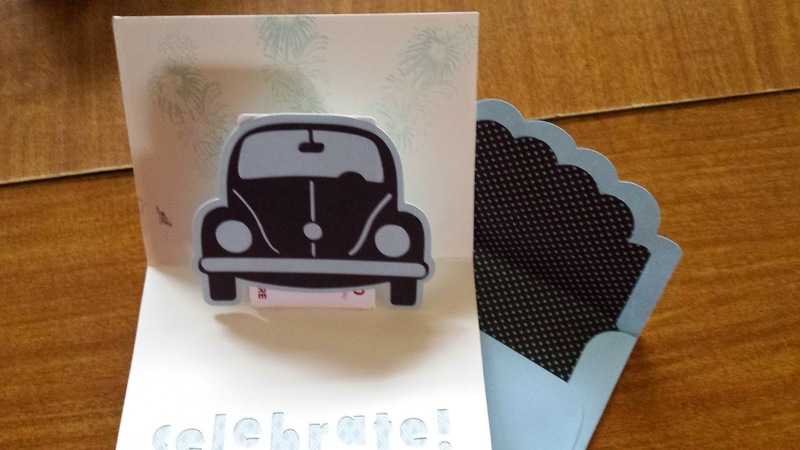 This card was cut out right on the card and I removed the fancy base. 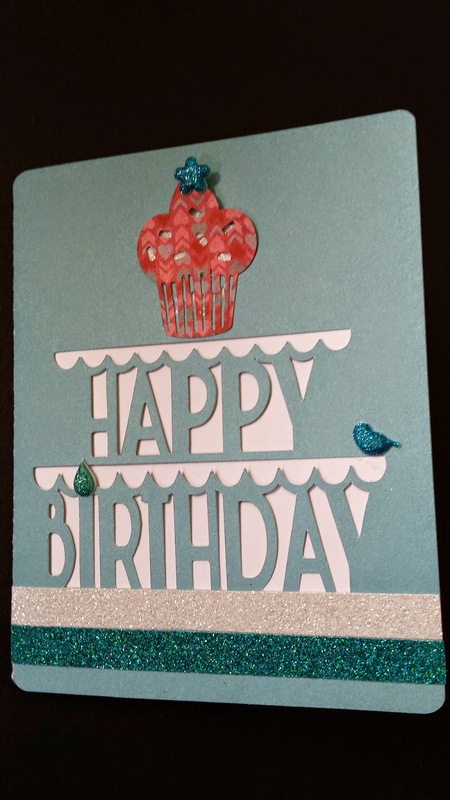 New items on this card are Heartstrings paper, white shimmer trim and puffy stickers. 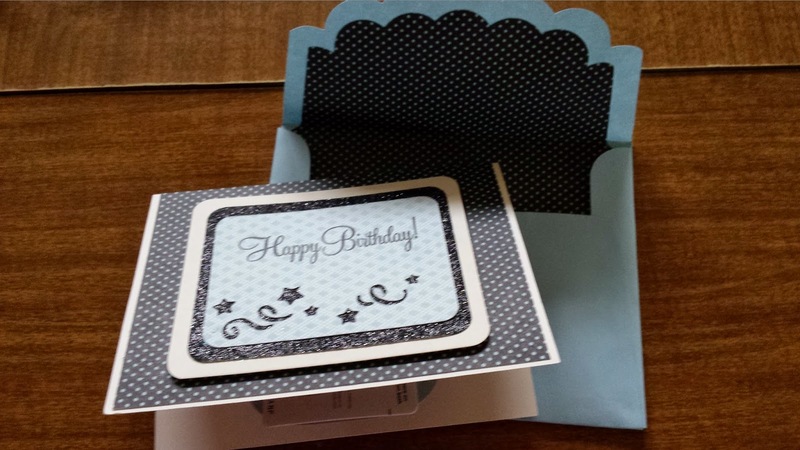 This is the inside of the card, the box is a scene card on page 50. This is what started me on this project. 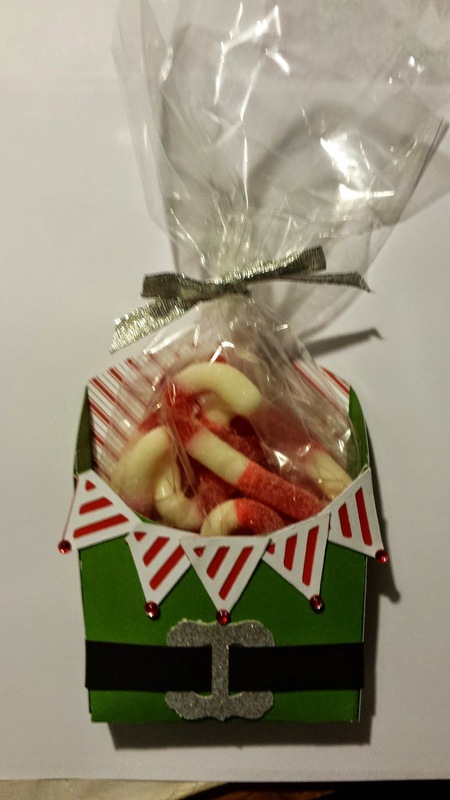 The original cut has a santa hat coming out of the box. 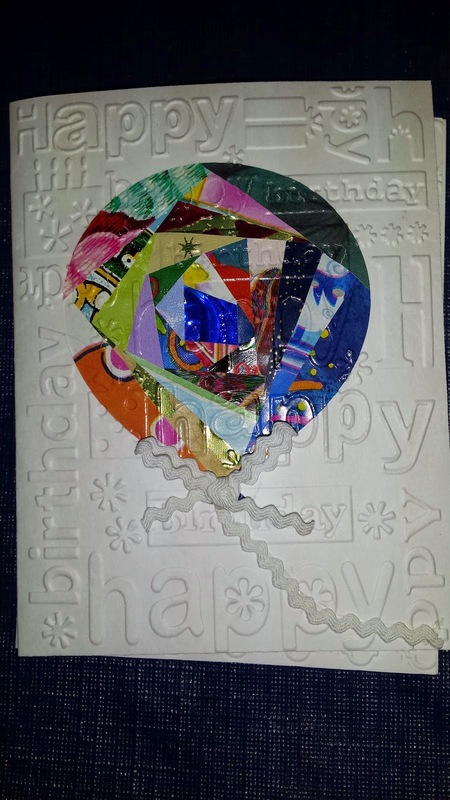 I was able to remove that and I cut out balloons to have them coming out of the box. 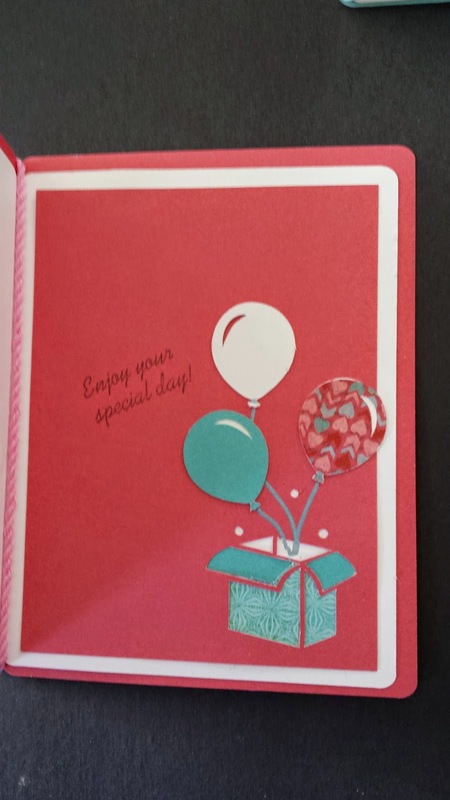 The white balloons could have the person's age on it. 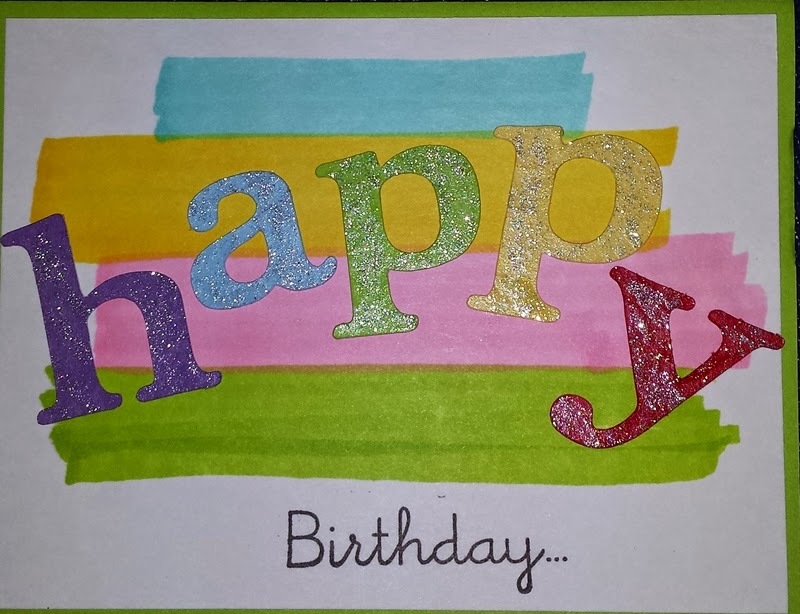 This card was made using the Explore. 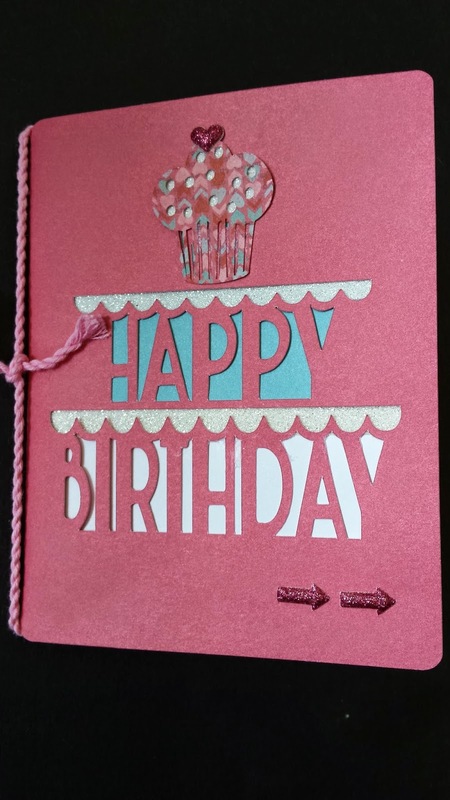 I decided to add a cupcake to the top of the card. 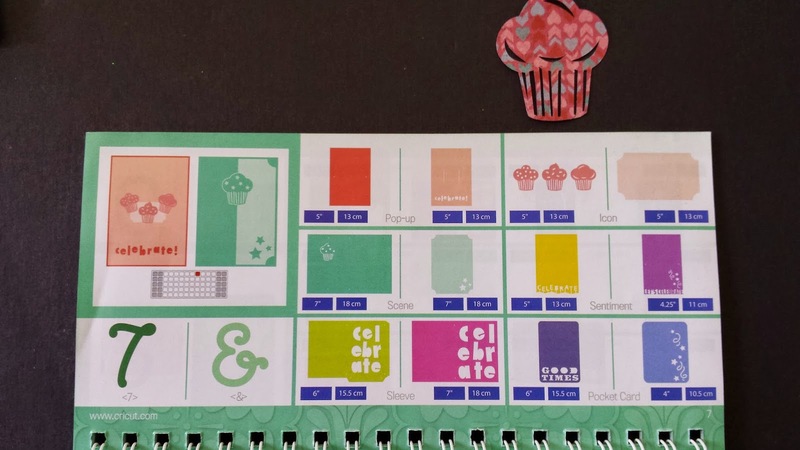 With the Explore I brought the three cupcakes onto the screen and placed one on top of the card until I was happy with the size. 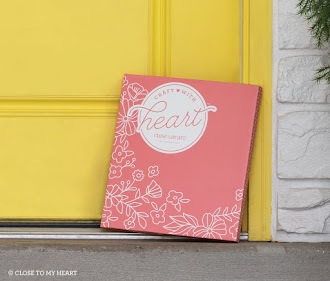 I cut these with our new Heartstrings paper. Love it! 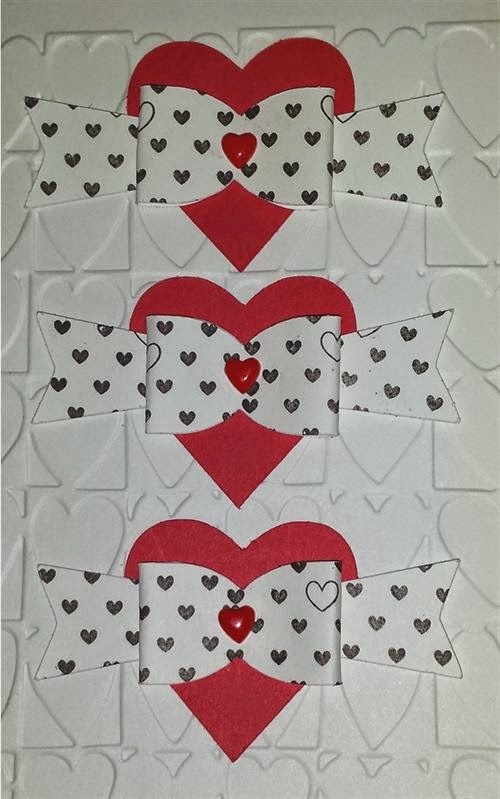 This is the page you can find the swing card. 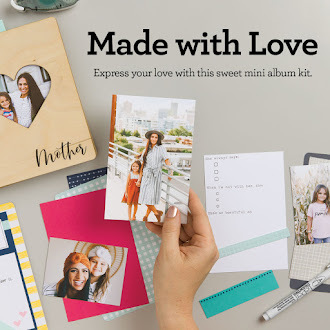 If I can figure out how to share the file, I would be happy to do that. 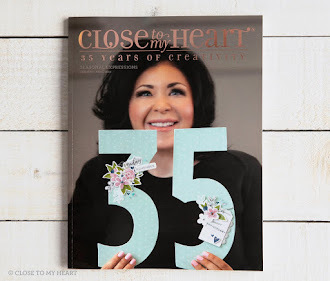 Now hop on over to Krista's blog and see what wonderful things she has created.